When I talk about using a fleet tracking solution with sales executives, a typical first reaction often goes like this: “I don’t need to track my team. If they’re not out there selling, it’ll show in the numbers,” and the statement is undoubtedly right. As a former sales leader myself, I never lacked for indicators of whether a member of my team was working smartly—creating 45-60 day pipeline, knowing their quota gap and showing a plan to close it, having a crisp opening and smart probing questions. Unless you have a problem seller, you probably have little interest in constantly reviewing everyone’s location in real time. But when location information is analyzed over time, when you’re able to see how people actually move and travel, you can see concentrations in activity—and conversely, underserved parts of the map. You can also easily spot overlap and visualize how realignment may benefit your ability to hit numbers. Regardless of how well sales is performing, there aren’t too many sales executives that haven’t gotten the talk about controlling T&E from the CEO or CFO. A fleet tracking solution is going to help in many ways. First, proper territory alignment should bring efficiencies to market coverage, which means less mileage. We’ve seen businesses save many thousands of dollars in fuel by eliminating crisscrossing route patterns and territory overlap. 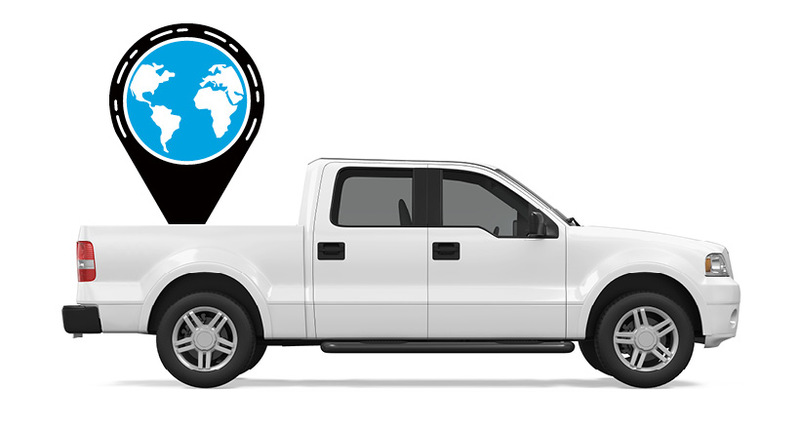 Second, it’s going to make it easy for your sellers to tag trips in their vehicles as “business” or “personal,” and you’re going to have easy access to info to show that stops are at customer addresses for trips tagged as “business.” Third, in running large sales teams, I often found there to be an inverse relationship between sales performance and mileage expense – sellers using mileage reimbursement to augment low commissions. This type of solution will eliminate opportunities for underperformers to augment their incomes through excessive mileage reimbursements. For sellers that handle key accounts, being able to see the level of sales support and attention those accounts are getting is essential to managing their performance. But it also helps you stay on top of the situation to make sure you don’t get blind-sided to unseen (and unreported) gaps between your team and your most valuable customers. 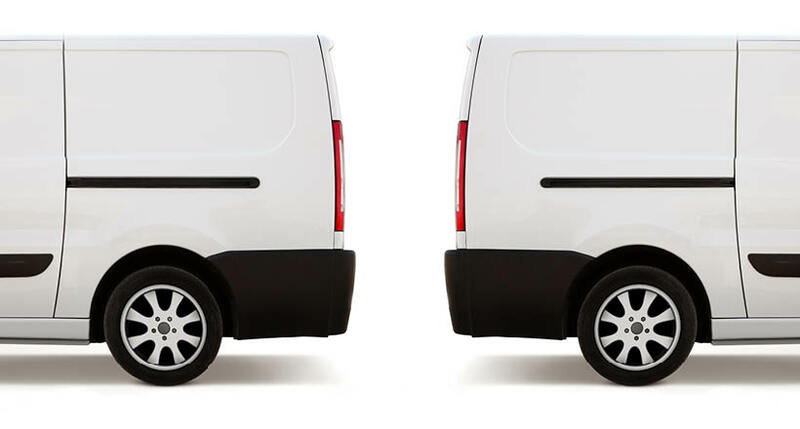 A fleet tracking solution is an important tool for sales management. Not only will it give sales executives a powerful tool to manage and improve sales numbers, but it will also give confidence to the rest of your executive team that you have the systems in place to effectively monitor and manage the sales force. 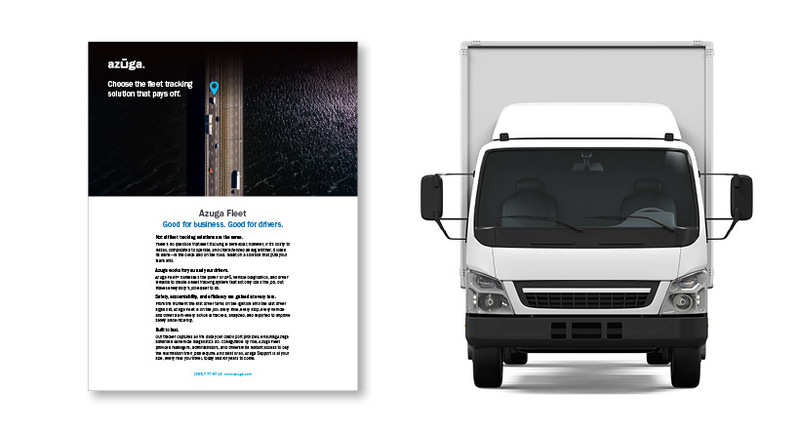 Learn more about Azuga Fleet and how it helps control costs. If you want to be one of the first to learn about our new connector to Salesforce.com, let me know. We’ll send you the datasheet and a link to our demo in the next few weeks.